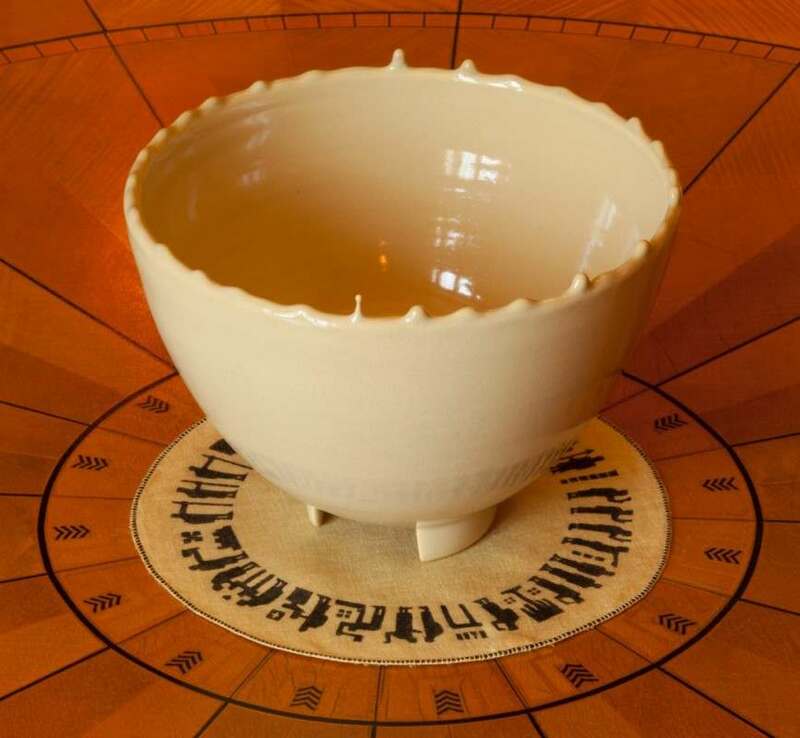 For his first solo exhibition in Michigan, Danish ceramist Anders Ruhwald will present a series of “site-sensitive” installations in Saarinen House, the “total work of art” designed by the Finnish American architect Eliel Saarinen in 1930. Saarinen House, which Cranbrook Art Museum operates as a historic house museum, will provide the ideal backdrop for Ruhwald’s continued investigations into the nature of Modernism—specifically Scandinavian Modernism—and will serve to heighten the dialogue that his work promotes within the overlapping fields of art, craft, and design. Ruhwald serves as an Artist-in-Residence and Head of the Ceramics Department at Cranbrook Academy of Art. Although Ruhwald has presented other site-sensitive installations in Europe, his interventions into the domestic spaces of Saarinen House, from the iconic dining room to the private rear courtyard, will allow the artist to fully explore Modernism’s construction of the everyday, and what happens to that ideal when it is frozen in time in the fictive environment of a house museum. The exhibition will only be accessible through Cranbrook’s campus tour program, which necessarily means the experience will be mediated by an Art Museum staff member or a volunteer docent—further underlining the tension between the reconstructed historic environment and Ruhwald’s intervention. The installation will also explore the interpersonal relationships of the Saarinen family, including the father-son dynamic of Eliel and Eero and the link between the two provided by the work of Alvar Aalto. A full-color catalogue will accompany the exhibition, which is organized as a collaboration between Cranbrook Art Museum and the new Cranbrook Center for Collections and Research. 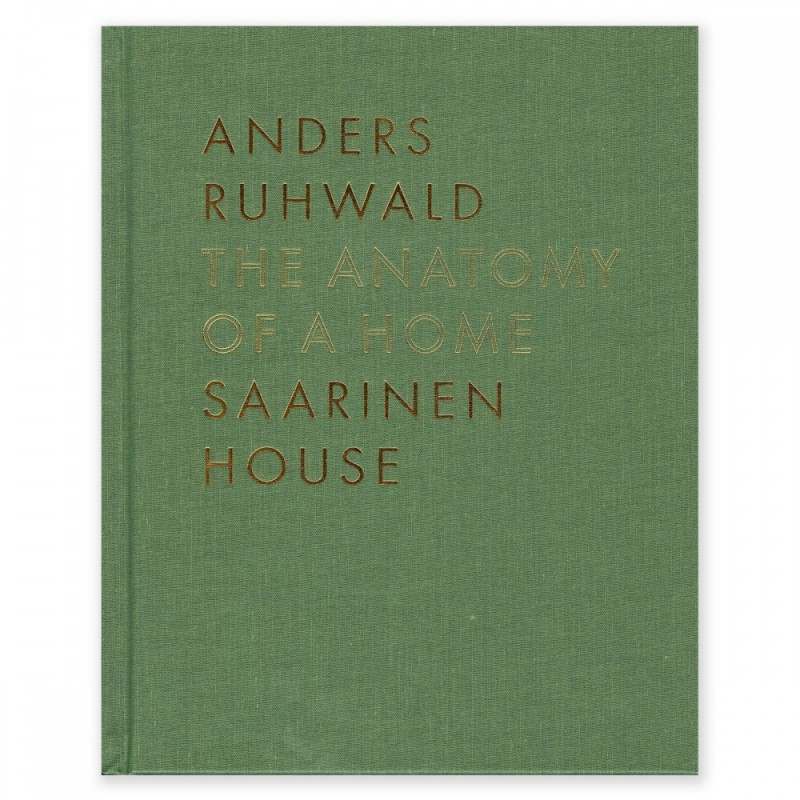 Anders Ruhwald at Saarinen House was organized by Cranbrook Art Museum in association with the Cranbrook Center for Collections and Research and curated by Art Museum and Center Director Gregory Wittkopp. The accompanying catalog is sponsored by Jeanne and Ralph Graham and Danish Crafts. Cranbrook Art Museum receives funding from the Michigan Council for Arts and the National Endowment for the Arts.